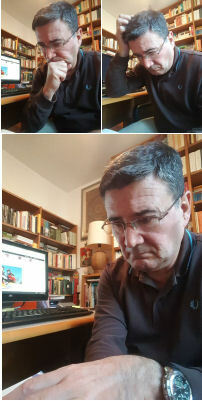 SMS Venice (Saint Mark’s Square) is a campaign launched last year and aimed to help save Venice’s art heritage by receiving SMS and Internet funding. 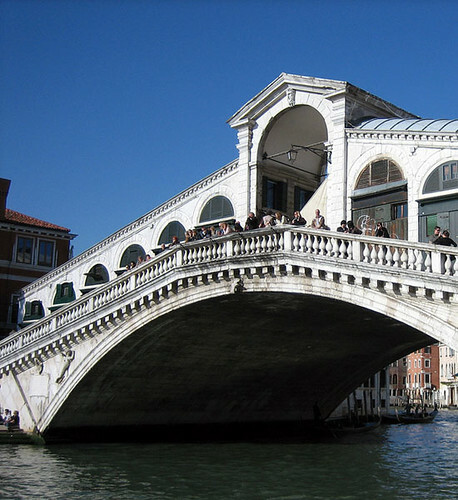 This year’s goals are to restore the city’s famed Rialto Bridge and three historic churches: San Giorgio Maggiore, San Giuseppe and the Chiesa dei Gesuiti, as well as the Scuola di San Rocco with its famed Tintoretto paintings. The fund raising campaign was launched last Thursday at the Theatre La Fenice, with a great charity concert, starring the wonderful voice of Madeleine Peyroux, the jazz pop artist now considered the new Billie Holiday. For this occasion, she presented in a worldwide sneak preview her new album “Bare Bones,” produced by Larry Klein, Walter Becker and Joe Henry. As part of the campaign, last year five concerts had been held in St. Mark’s by Momix, Elton John, Giovanni Allevi, Joan Baez and Vinicio Capossela. The high spot of this year’s SMS campaign will be a Simple Minds concert in St Mark’s in July. To support the initiative visit the new SMS Venice website and click on the how to donate link.